BBM just got updated with a better feature on their chat system. Actually, they focused on making BBM chats of more fun with the plus of stickers that is avaliable in the new BBM shop. Chatting is about to get that much more fun with BBM chat stickers. Use them to talk to your classmates members, your family or a childhood friends you just reconnected with from years back. BBM stickers make the reunion even sweeter while communicating online. Stickers for bbm are a great way to express what you’re feeling without having to use words so use all the BBM stickers to your advantage! Smileys and emoticons can also add a hint of personality to the message you’re sending and maybe even some humor. If you happen to be at a loss for words, just insert an emoticon, but unlike emoticons, stickers are bolder and more of beautiful images that you can also make use of in your chat. 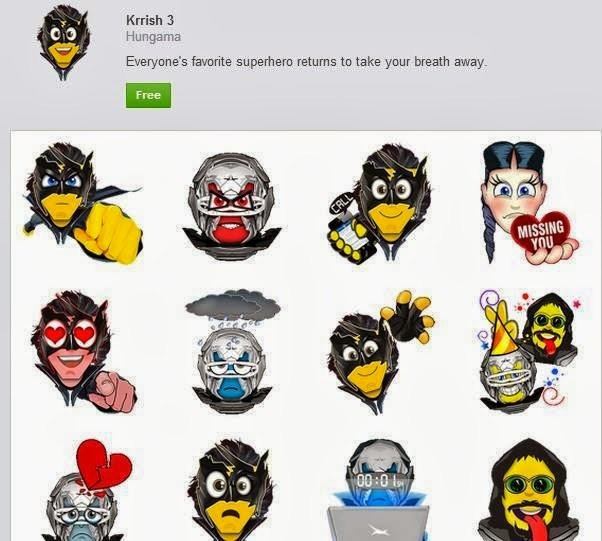 These stickers are avaliable in packs inside BBM and are downloaded in pack. Each pack of stickers are likely to contain 20-25 characters depending on theme or character CosCat, Gilbert's Tales, Bubble Bot and more. Other favourite chracters are found in TV series and movies.